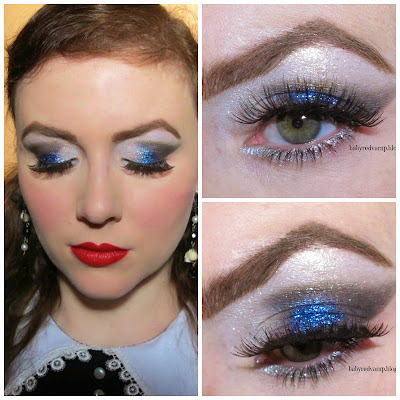 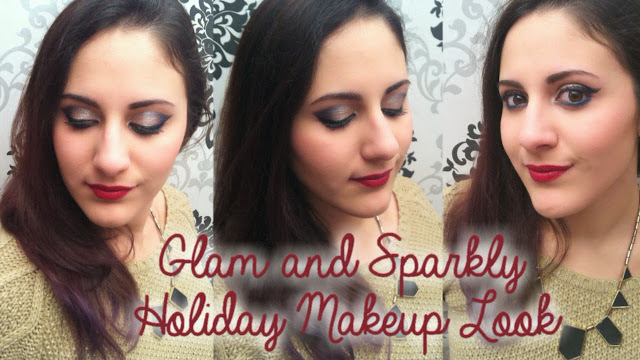 Glam and Sparkly Christmas Makeup Tutorial with Baby Red Vamp Makeup ! with Eleonora from BabyRedVamp Makeup !!!!
. 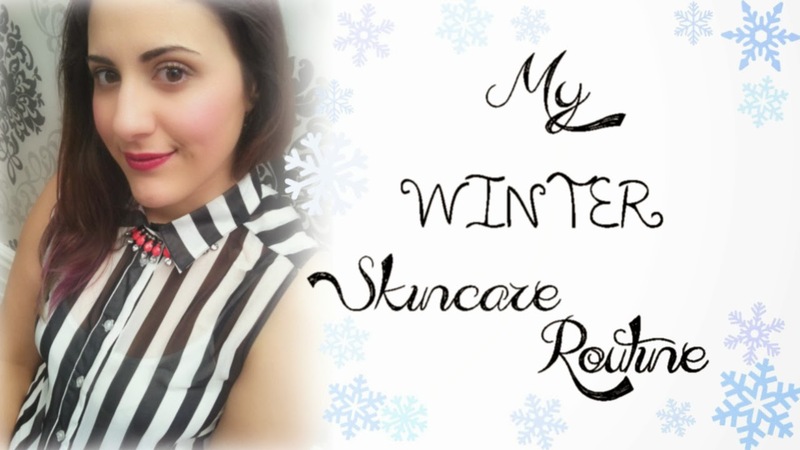 :❄ My WINTER SKINCARE ROUTINE ! 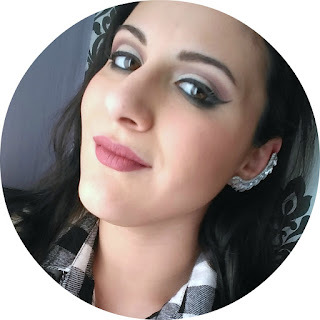 =) - La mia SKINCARE ROUTINE INVERNALE! 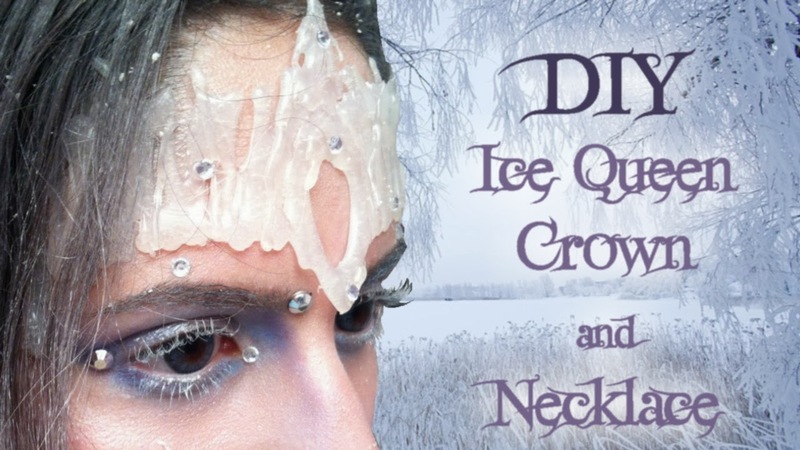 Dr.Organic products Review ❄:. OOTD : Black'n'White'n'Neon + Chicnova.com Review! 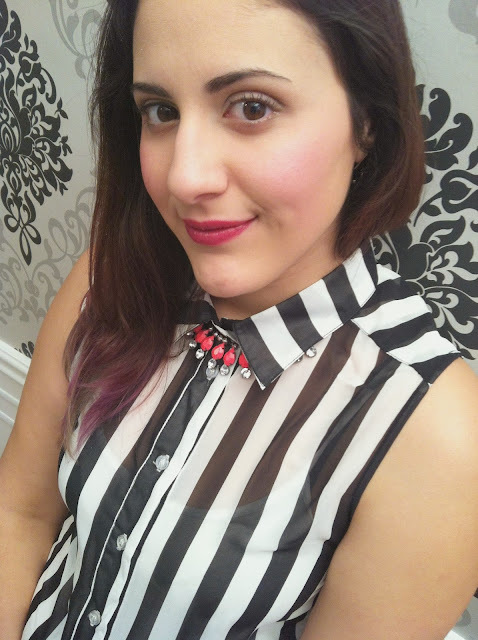 (CLOSED) DRESSALE GIVEAWAY: Win 30$ certificate !!! 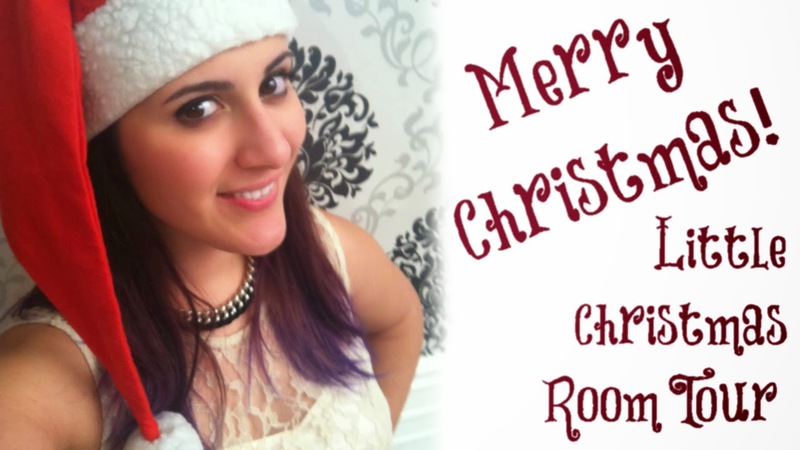 - GIVEAWAY DRESSALE : Vinci un buono da 30$ !!!
. 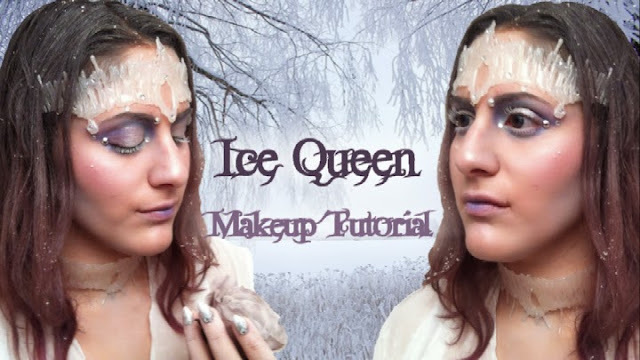 :❄ Ice Queen Makeup Tutorial -Makeup Tutorial Regina dei ghiacci ❄:.